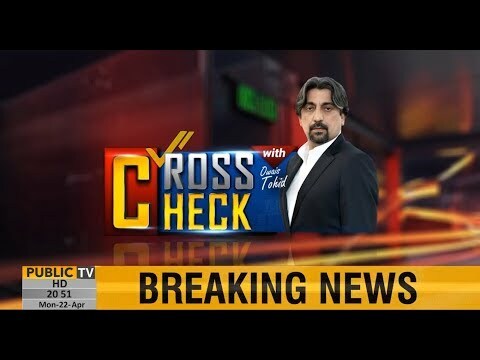 Ho Kya Raha Hai – 22nd April 2019 - More Changes Expected? 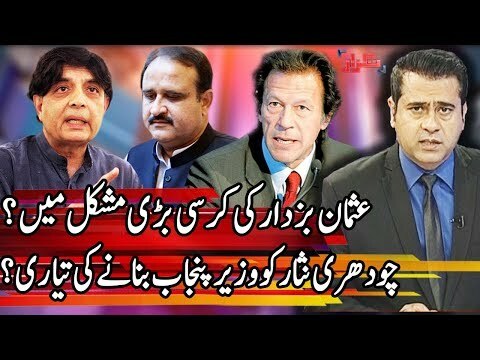 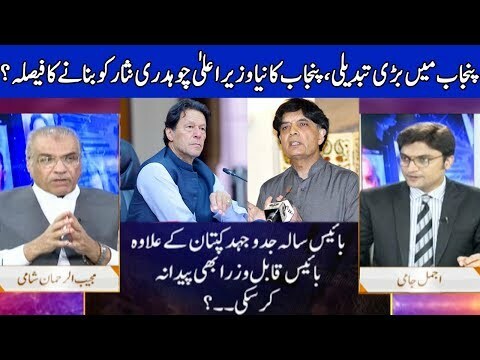 News Point – 22nd April 2019 - Kia Punjab Mein Bhi Tabdeeliyan Hongi? 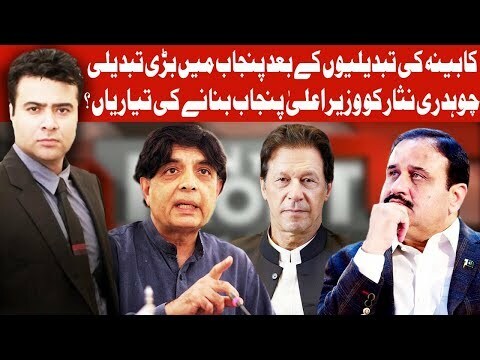 On The Front - 22nd April 2019 - Usman Buzdar Ka Kia Hoga? 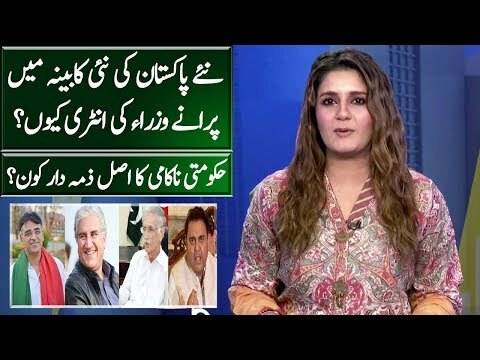 Tonight With Fareeha - 22nd April 2019 - Kya Usman Buzdar Bhi Tabdeeli Ki Zad Main Aane Wale Hain ? 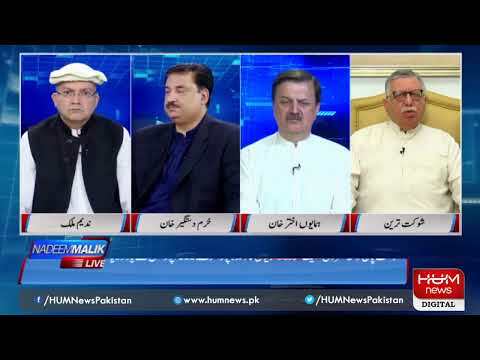 Harf-e-Raz - 22nd April 2019 - Pak Iran Relations Is it a new beginning?